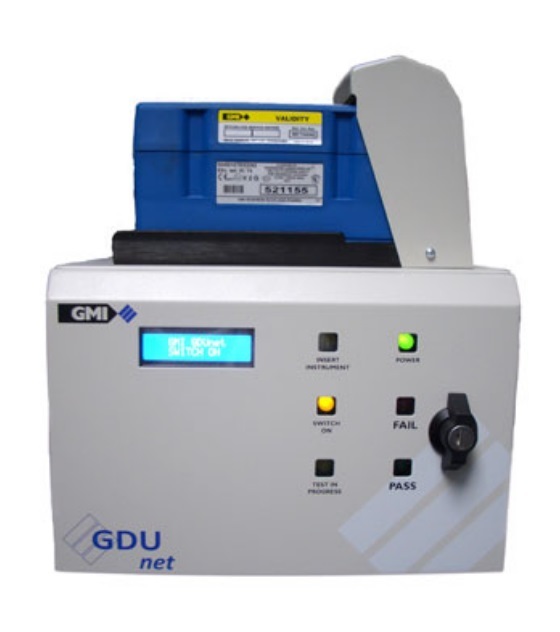 The GMI GDUnet Gas Delivery Unit automates the essential task of regular instrument bump testing and calibration, ensuring that the Gasurveyor family of instruments are functioning correctly. 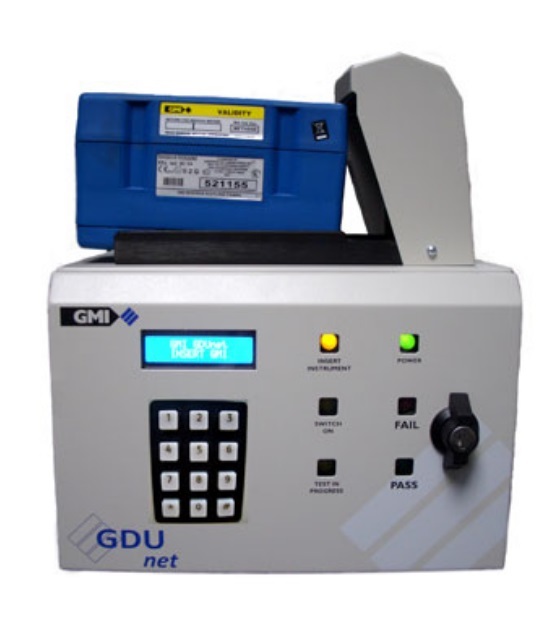 When operating in 'Network mode', the GDUnet simply connects directly to a network. 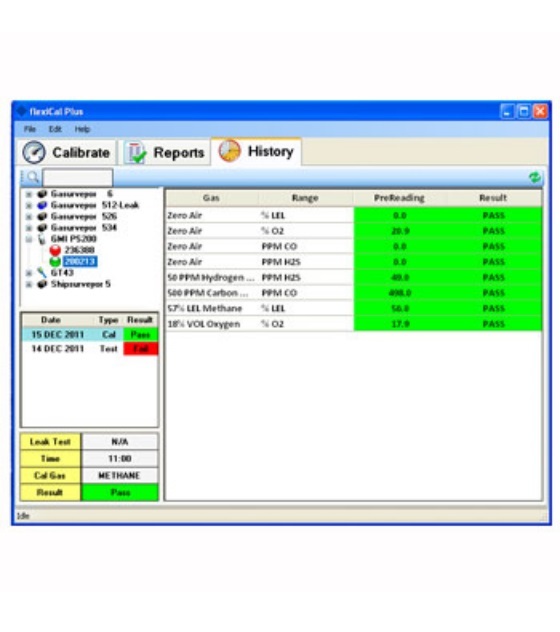 All bump test and calibration results are automatically saved to a SQL database, using GMI's innovative Instrument Management System (IMS) software. Fleet management is assured and compliance is simplified. *	Suitable for ALL Gasurveyors when used with IMS or Stand-Alone.